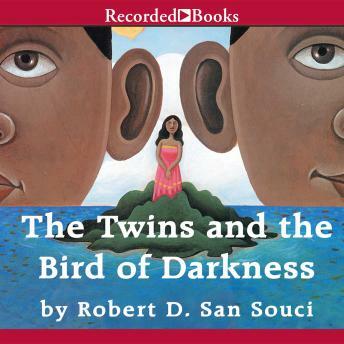 Life is wonderful on a pretty island in the Antilles-until the seven-headed Bird of Darkness comes from behind the horizon to turn noon into midnight with its terrible black wings! The Bird of Darkness only leaves the kingdom in peace when the beautiful Princess Marie lets it take her away as its prisoner. Brave, clever Soliday decides to rescue the princess. But Salacota, his mean-spirited, cowardly twin brother, has some greedy plans of his own.